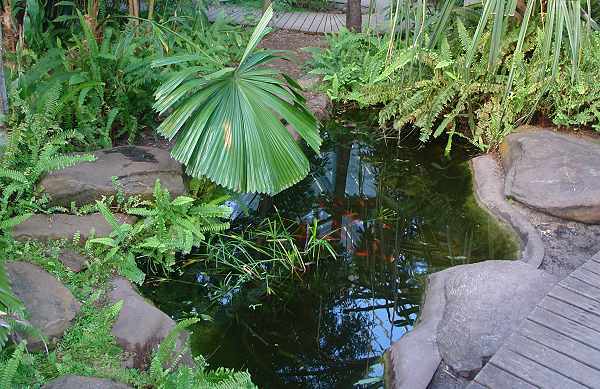 Mr Tilman Gloystein designed the Saint Kilda Botanical Gardens after winning a design competition. The then-recently formed St Kilda Council had set aside 16 acres of land in November 1859. 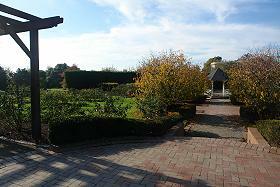 In 1950 the Alister Clark Memorial Rose Garden was created. 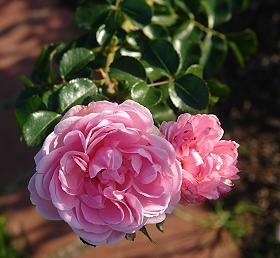 Rebuilt in 1985 as a sunken garden, it is the largest garden in Australia to pay tribute to this famous rosarian. Major developments occurred in the 1890, 1950, 1985 and most recently in 2003 - a year that saw a significant alteration to the site of the old Council Depot. In its place, two of the historical glasshouses were refurbished for use by the Friends of the St Kilda Botanical Gardens, and the Eco-Centre and community garden were established. Text source: Friends of Saint Kilda Botanic Gardens Brochure. 96 tram to the Acland Street/Barkly Street junction and walk along Blessington Street or 67 tram to Brighton Road/Mozart Street junction and walk along Mozart Street.